The cost of British citizenship for children has skyrocketed by more than 150% in 7 years, from £386 in 2010 to £973 as of January 2018. The government is under pressure over this as a large number of young people marched on Westminster to protest against the high fees, which make it impossible for many children to become UK citizens, despite being eligible. The fees are much higher than in other European countries where they are, for example, only 51 euros in Germany, 55 euros in France and 80 euros in Belgium. Currently the Home Office makes a £586 profit per application, with a total profit of £24m for 2017. Many of the families who have immigrated and settled in the UK work at low wage jobs and cannot afford the cost of citizenship for their children. According to experts, this can prevent these children from being fully integrated. 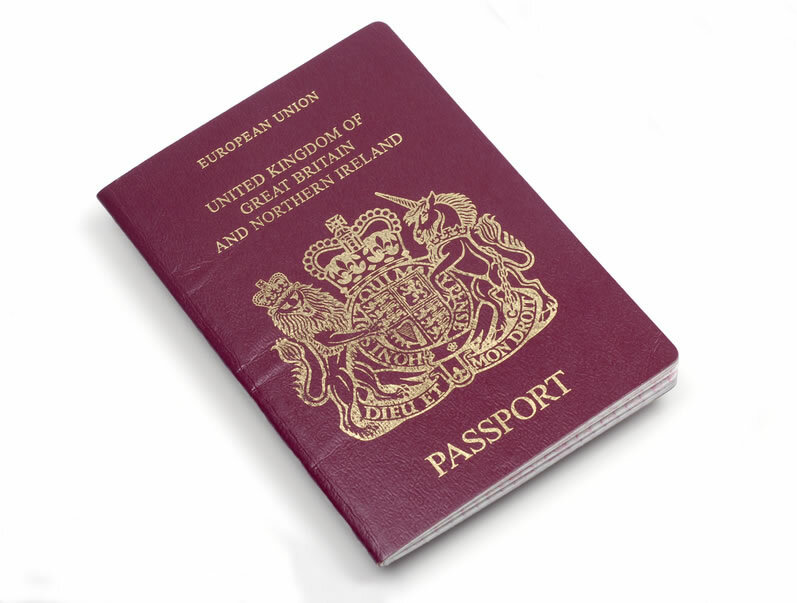 There are more than 60,000 children in the UK who are legally entitled to a British passport. Many are not informed about their status until they apply for a passport to travel abroad or apply for student loans for their pursuit of higher education. Some families have to choose which children get citizenship in order to access student loans, as they cannot afford the citizenship application fees for all their children. More talented young people would be able to access University if the Home Office lowered the fees. Many of these children were born and raised here in the UK. It is their home and they are British without British citizenship because, in many cases, the citizenship application fee is too costly for their parents. Citizens UK wants the government to lower the fees so these children can access British citizenship and have the chance to fully contribute to their country.